Does your small business need big help with accounting and financial management services? 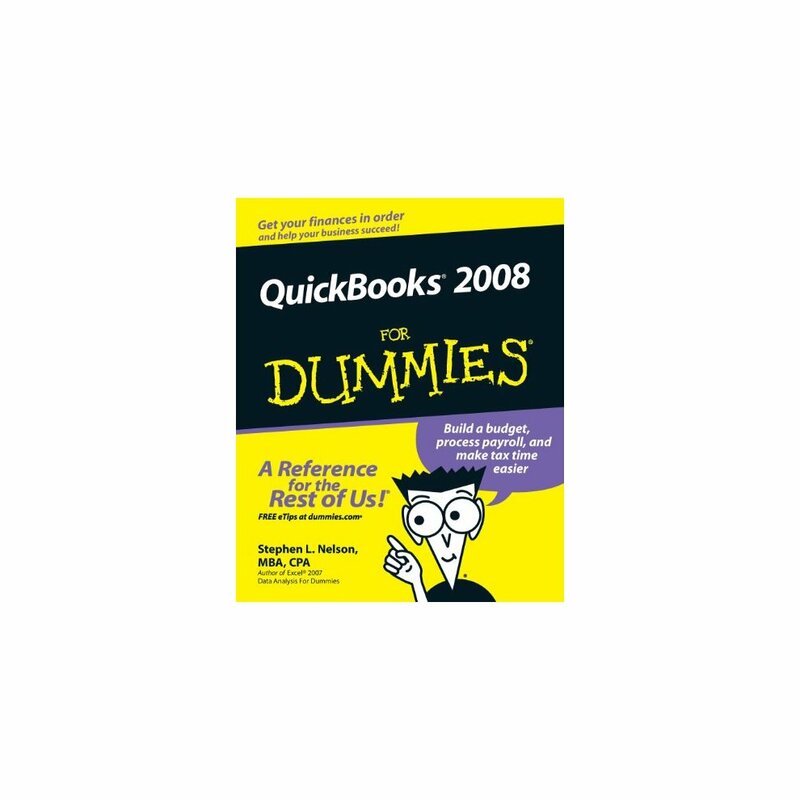 QuickBooks 2008 For Dummies to the rescue! Here's just what you need to get up and running with the latest version of QuickBooks, the bestselling small business accounting software for more than a decade. With QuickBooks, you can build a budget, process payroll, track income and outgo, and make tax time a little less stressful. Even though it's a pretty intuitive system, QuickBooks-like all accounting software-requires a bit of set-up to make it run efficiently and tailor it to your business. 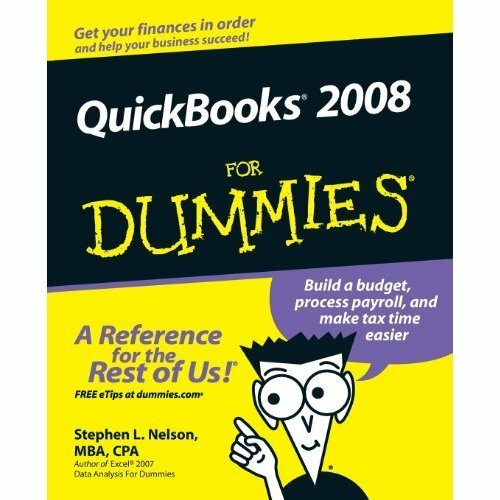 QuickBooks 2008 For Dummies shows you how to Work with accounts payable and receivable Handle credit card transactions Keep your business checkbook Build a perfect budget Print checks and generate reports Manage your payroll and prepare payroll tax returns Estimate, bill, and track jobs Prepare customer invoices, record sales, and pay bills Take care of those necessary tasks that happen at the end of the week, the month, the year, or the billing cycle QuickBooks 2008 For Dummies covers QuickBooks Basic, Pro, Premier, and Enterprise flavors. Whether you're the business owner or the manager or employee charged with making QuickBooks work, this friendly guide helps you get going and keeps a smile on your face.